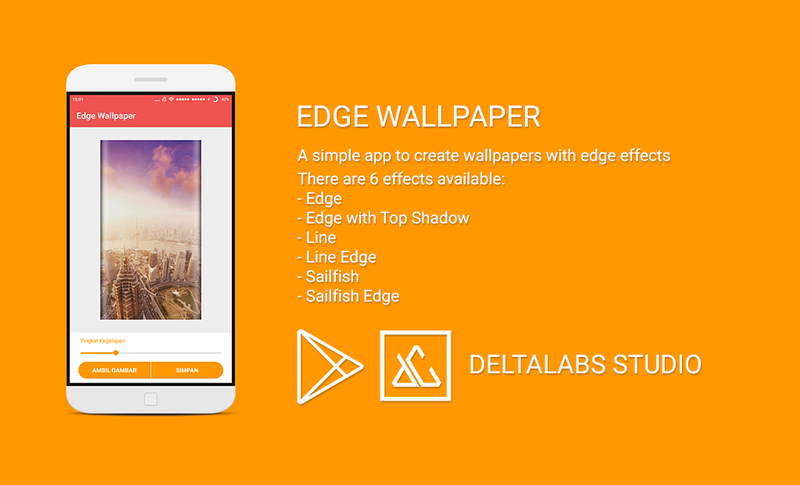 Edge wallpaper is a simple app to create wallpapers with edge effects. Now you can create wallpapers with edge effects easily and simply on your phone. Edge wallpaper will make your mobile wallpaper look more beautiful like Galaxy Edge.